a 5 day weekend for your birthday? and all the periphery gets in return is poverty and pollution? you think you're going to win, Andrew? You can fix my poor credit score? 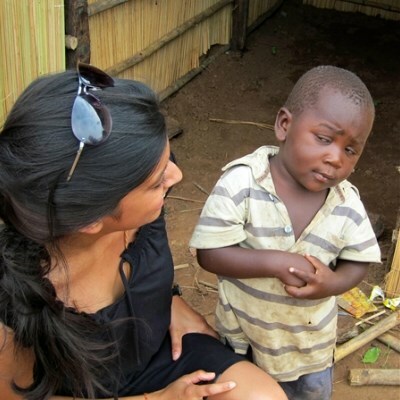 So you're telling me that silence is not a form of consent?